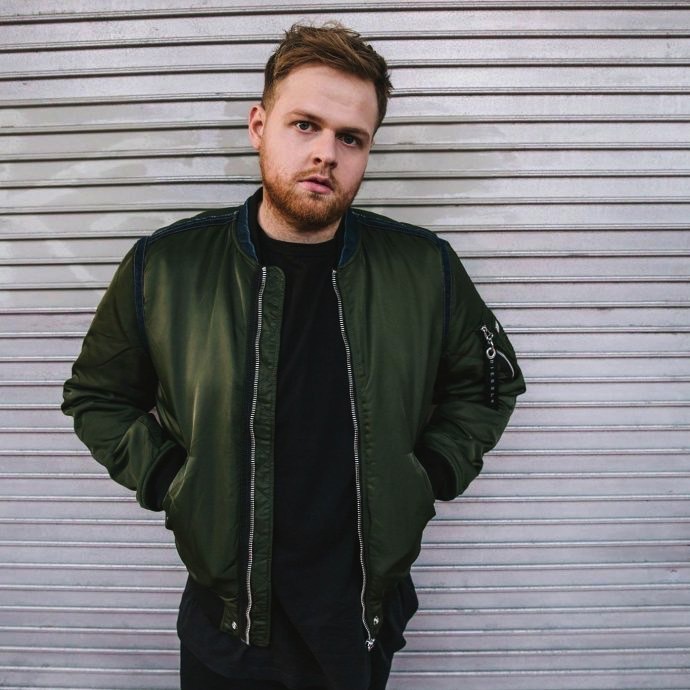 Mancunian Tom Walker, who just finished an international tour with Walking On Cars, is jumping from strength to strength, with the recent release of his EP Blessings, and an upcoming Glastonbury appearance. We managed to catch up with singer- songwriter to talk about all things music. Mosh: If you couldn’t be a musician, what would your job be? Tom: That’s a tough question. I’ve done a few different jobs, most of which I haven’t been very good at. I think tree surgeon would be an awesome job. Mosh: Which song do you most remember from your childhood and why? Tom: Last Resort by Papa Roach. I went on holiday with my family and my friend lent me his mini disk player. One mini disk that came with it was the Infest album. I played it on repeat for the whole week. Mosh: Which bands or artists influence your work the most? Tom: A bit of everything really. I’m a big fan of John Mayer. If I could play guitar and sing like him, my life would be complete. Mosh: What usually inspires you to write songs? Tom: Everyday life. If there’s nothing going on, I find it really hard to write. Luckily, I get to travel a lot, so there’s usually something to latch onto. Mosh: What made you want to be a musician? Tom: Music was one of the few things that made sense to me at school, I seemed to have a bit of a natural talent for it and I really enjoyed playing guitar all day and night. If you love something you should go for it. Mosh: Which is your favourite song to perform live? Tom: One of my tunes Sun Goes Down is always good to play live. It’s got a wicked guitar solo at the end which is always fun. 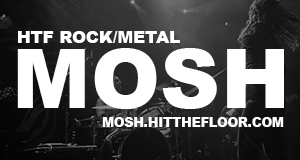 Mosh: What’s the most bizarre thing that’s ever happened to you during a gig? Tom: A lad called Jamie proposed to his Mrs at one of my gigs a few months ago. That was pretty awesome, but also very tense as we weren’t sure if she would say yes. Thankfully she did! Mosh: What do you do for fun in your spare time? Tom: Play more music, drink beer, occasionally go snowboarding if possible, and I love a good trampoline session. Mosh: Which songs would be included if there was a soundtrack to your life?